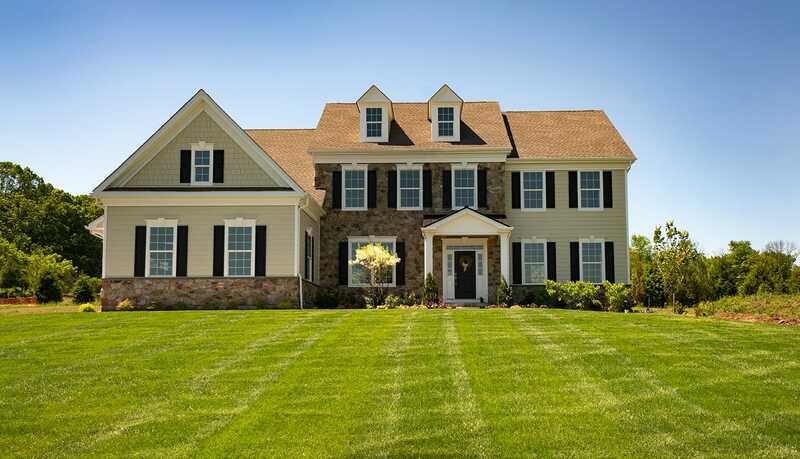 Located in Warrington Township, Murphy Lane is a small enclave of beautiful Estate homes. 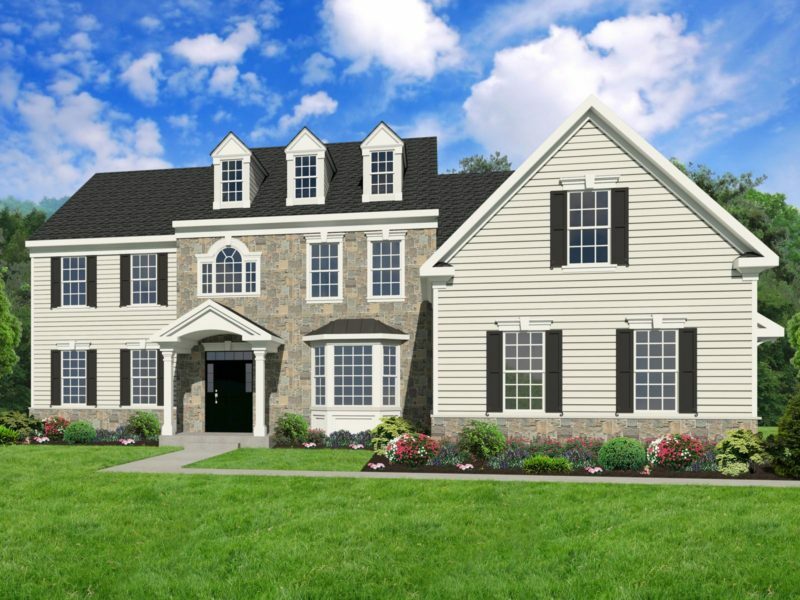 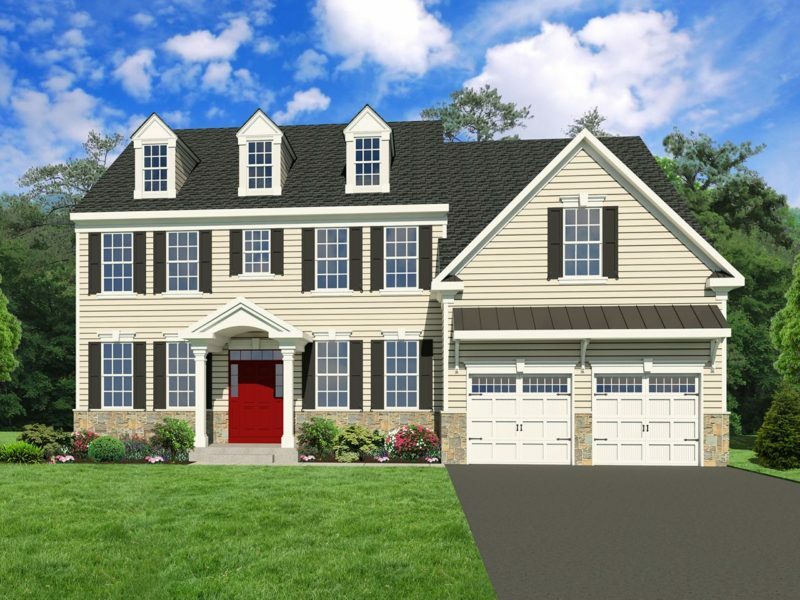 This perfect location will allow your family to explore the many amenities and beautiful open spaces of historic Warrington Township. 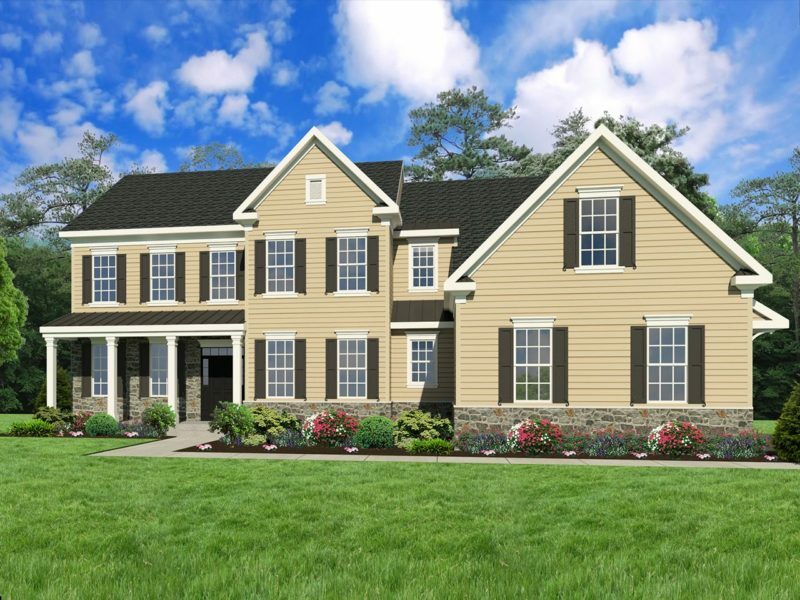 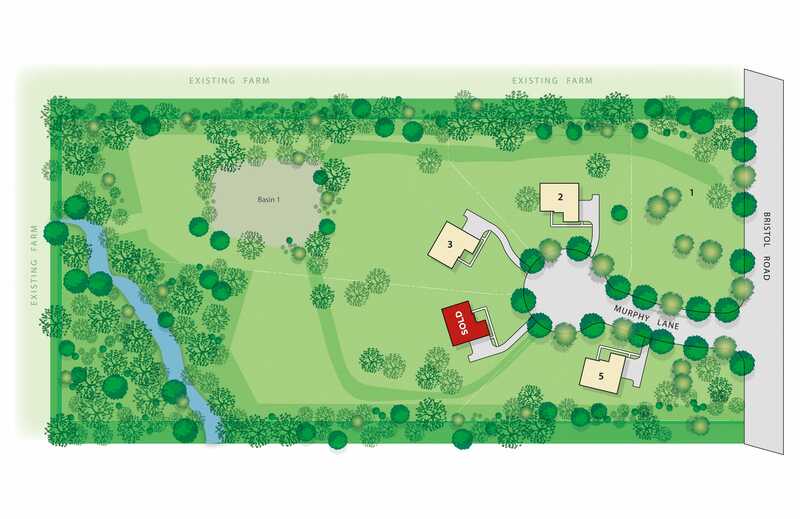 Murphy Lane is an enclave of 4 custom estate homes on 1 and 3 acre wooded homesites. 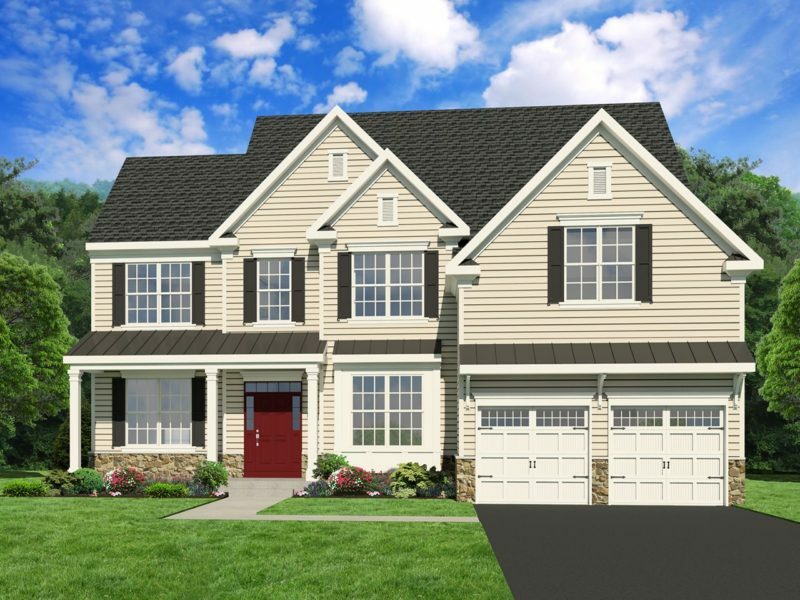 This cul-de-sac community is surrounded by protected farmland within the Central Bucks School District and minutes from Doylestown. 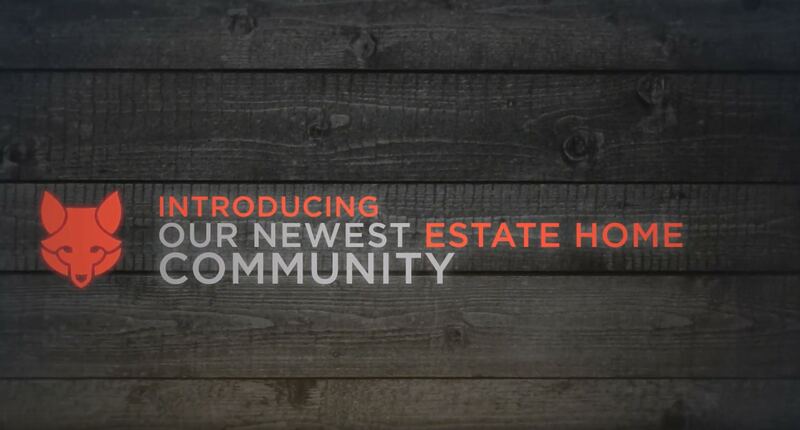 Our homes offers a rare combination of tranquility and unmatched convenience.